Since Lil BUB shares so much good energy with so many good people, she has been receiving lots of love in return. While some create tattoo designs featuring BUB, others have gotten these tattooed. As BUB's followers couldn't get enough of viewing her online, they have gone ahead and created their own artworks of the feline figure. 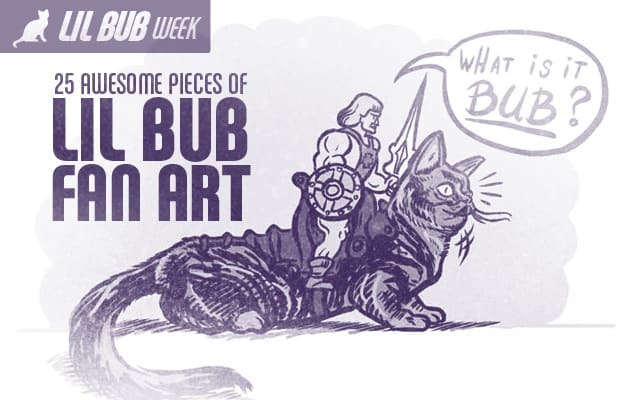 See your favorite adorable cat featured in 25 Incredible Pieces of Lil BUB Fan Art by her creative and talented supporters.